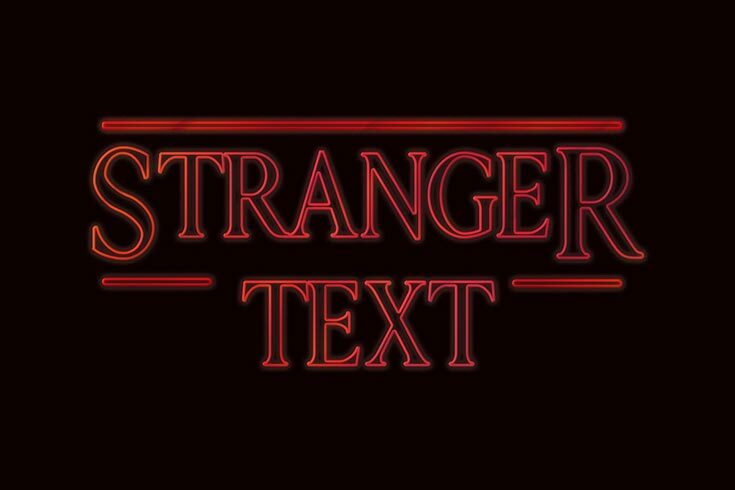 Free Stranger Things PSD Text Style is a wonderful text effect and is inspired by the Netflix show Stranger Things. Most of you already know about this awesome show. So, today we decided to give you stranger text effect for free. You can create your name in a few seconds using this simple and easy graphic resource. It is created with smart PSD technique and you can use it like a font. 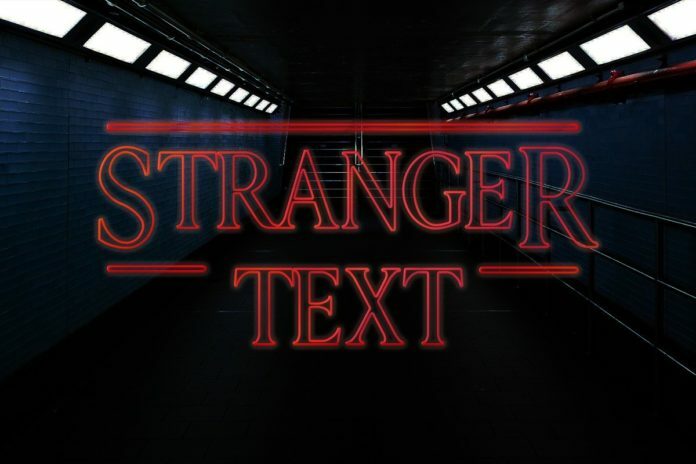 So, it will help you in getting text effect faster and more realistic than normal text effects. These are wonderful text effect for poster movies and much more.